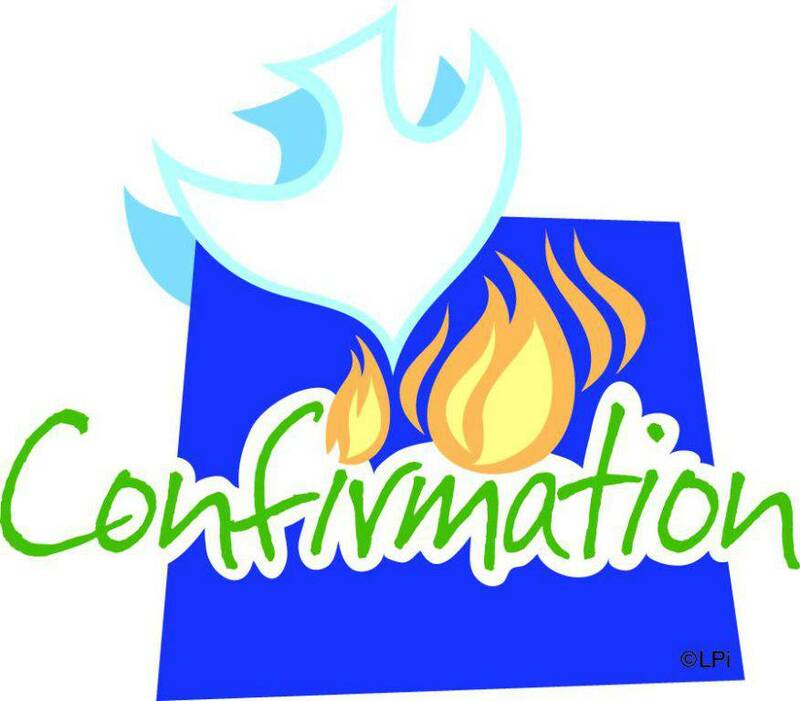 SACRAMENT OF BAPTISM: Immaculate Conception parish shares in your joy as we welcome your child into God's family. Baptisms are celebrated on the fourth weekend of the month during the liturgy. Parents must be registered parishioners. Baptisms cannot be scheduled until the pre-Baptismal preparation program has been completed. 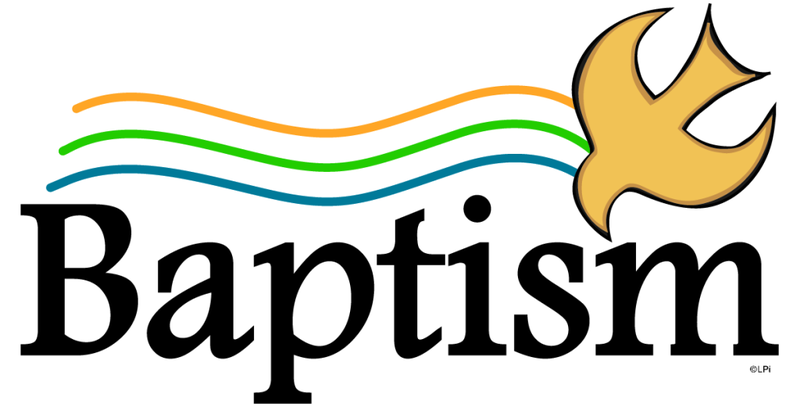 To register for the Baptism Preparation program, contact the parish office or click on this link. SACRAMENT OF RECONCILIATION: The sacrament is celebrated on the Thursday before the First Friday of each month at 9:00 am, on the First and Third Saturday of each month at 3:00 pm, or by appointment. There are communal celebrations during Advent and Lent. SACRAMENT OF MARRIAGE: It is recommended that couples call at least 6 months prior to the wedding date. No date may be set before an initial interview with the priest. 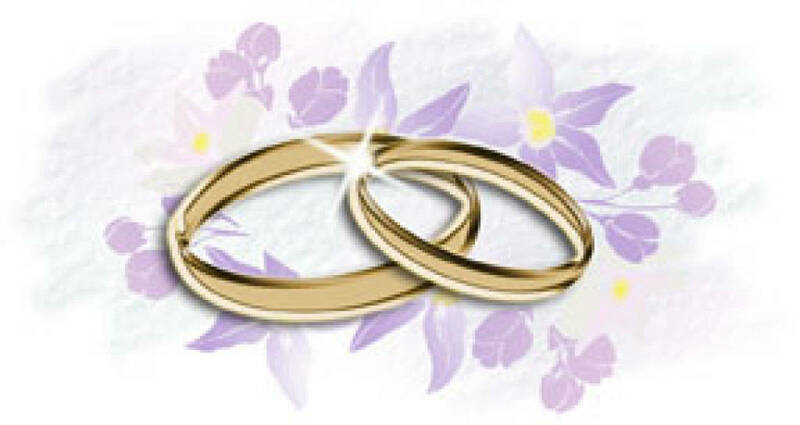 Weddings are celebrated on Saturday between 11:00 a.m. and 2:00 p.m. with only one wedding scheduled per Saturday. ANOINTING OF THE SICK: The church teaches that the sacrament of the anointing of the sick is offered to those: 1) of advanced age; 2) those with serious illness or facing surgery; 3) those with chronic illness of body, mind, or spirit. Please call the parish office immediately if a loved one is sick or hospitalized. The sacrament any be celebrated anytime before an operation or hospitalization. a communal celebration of the anointing of the sick is celebrated annually in October. NO date may be set for the ceremony until an initial meeting with the priest. In some cases (if the couple is under 19 years of age or if there has been a prior marriage by one or both parties) pre-marital assessment, professional counseling or an annulment may be required. This is a diocesan policy. Even though social halls, deejays and photographers are in great demand, it is far more costly to recover from a broken marriage if the best possible pre-marriage preparation process is not employed. All couples must call for an appointment themselves. Great confusion results when other family members phone for the couple. The minimum amount of time required for marriage preparation is six months. The manner in which a baptized Catholic is to be married (or, the canonical form) is by a Catholic priest in a Catholic Church. Ceremonies out of doors or at other romantic locations are not permitted by Canon Law and diocesan policy. The goal of our marriage preparation process is not to help the couple plan for the perfect wedding. It is, rather, to assist them in establishing a life-long sacramental marriage with faithfulness to the Lord Jesus Christ and each other at the center of their life together. For more information, phone Father Monty. WHO IS ELIGIBLE TO BE A SPONSOR FOR BAPTISM OR CONFIRMATION? You must be registered in the/a parish, attending Mass on Sundays and on Holy Days, and contributing to the support of the Church. You must be at least 16 years of age and already confirmed. If married, the marriage must be a valid Catholic marriage. Divorced persons are permitted to be sponsors (and are always welcome to the Sacraments!) in less they have remarried outside the church. At least one of the godparents must be a Catholic and meet the requirements listed above. One may be a baptized Christian from another denomination. The latter will be recorded in the baptismal registry as a "Christian Witness." If the godparent or sponsor you choose is from another parish, a "sponsor certificate" from their home parish is required. If you need a "sponsor certificate", you must signify in writing that you fulfill the first requirement (above). Any questions? Need a sponsor certificate? Call the parish office.